The participation of SeaStar Sailing in the Athens Boat Show 2018 ended with great success. 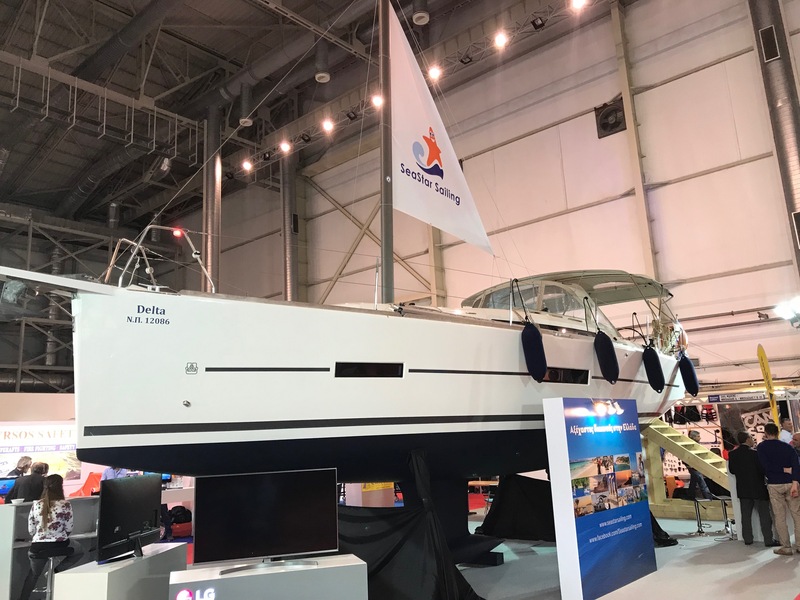 The company’s booth, which hosted one of the three sailing boats that were present in the show, caught the attention of the public and attracted a lot of visitors. 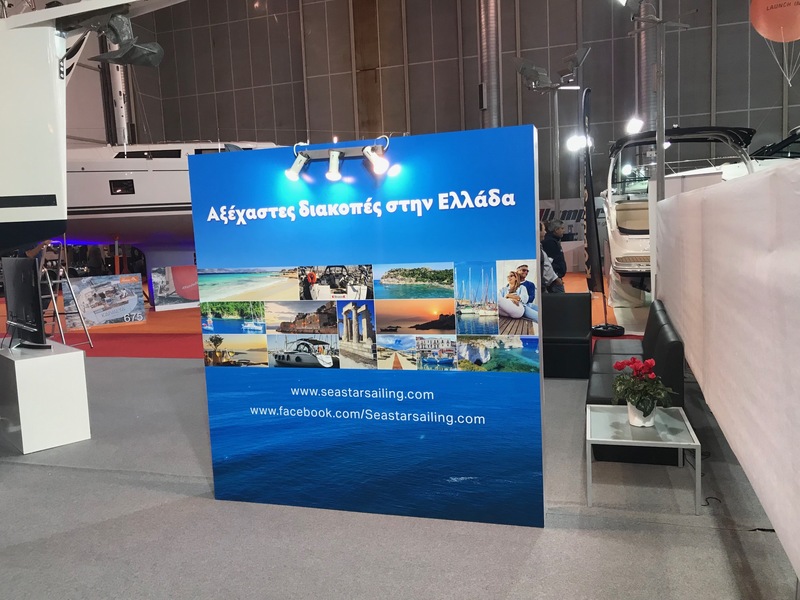 The first “theme” of the booth was a call for “Memorable Holidays in Greece”, aboard a sailing yacht and following some dream routes in the Saronic gulf and the Cyclades. Holidays aboard yachts which are carefully looked after, to be totally reliable for each trip and carefully equipped, to offer all the facilities and amenities expected during such a vacation. The company’s DELTA sailing yacht was admired by many visitors who explored its every detail. Details which have been designed by the founders of the company and compose a unique package of modifications for each yacht under the name “SeaStar trimming”. The second “theme” of the booth was the announcement of “Fleet Management” services by the company as of the 2019 season. This activity allows other boat owners to include their boat in the SeaStar fleet. A fleet which has already been recognized (Tourism Awards 2018) and distinguishes itself for the excellent conditions of its yachts, the quality of its services (bookings, servicing and preparation of boats, cleaning, document preparation, etc) and the client satisfaction it achieves. Satisfaction which is expressed with enthousiasm through the social media. The interest for “Fleet management” has been substantial and it is expected that quite a few boats will join the “SeaStar” fleet after the end of this season and after passing the relevant evaluation process.